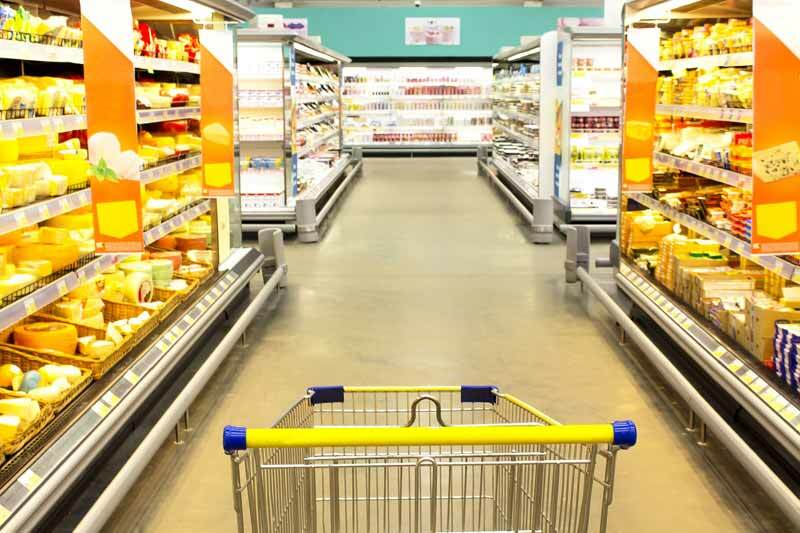 Inflation dropped significantly from 2.9% in May to 2.6% in June according to The Office for National Statistics in their recent release of the UK's Consumer Prices Index (CPI) inflation rate. This unexpected drop marks the return to a lower figure from its post-Brexit high, despite fears of further increase this year. Citing the falling prices of petrol and diesel worldwide, the ONS said "The drop in prices for fuels and both cultural goods and recreational services made the largest contributions to the fall in the rate." This reduction in goods pricing included declines in the prices for recreational goods, including items such as toys and novelty items, video and computer games, tickets and sports events. Despite this, the volatility of automotive fuel prices that are largely responsible raise concerns that this fall, though significant, is just a blip. Andrew Sentance, a chief adviser at PwC stated that "Oil prices are volatile,” reinforcing the view that this drop is unexpected for a reason, going on to say “they could still easily bounce back later on in this year.” Though the drop is significant, it could be somewhat thinly backed up in retail, “meanwhile, the reduction of the pound from last spring until now is still forcing its way down the pipeline,” and therefore not yet evident in shop prices. Indeed, the sharp fall in the pound drove up import prices significantly, in turn increasing inflation and this was forecast to peak around 3% but now economists feel we’ve reached the peak of this rise. For homeowners, this means that financial pressure could be easing and that we’re now descending from the peak in inflation. CPIH, a measurement which is taken from the costs associated with home upkeep and maintenance — something the ONS have long considered a more useful indication of home owning was also at 2.6%, having fallen from just 2.7% in the previous month. Positive, but nonetheless, we’re not out the woods yet. Ben Brettell, senior economist at Hargreave Lansdown says "drops in inflation may help alleviate the pressure on UK household finance – but pay is still shrinking despite this, in real terms, for now.” Wages are still growing at a rate lower than inflation, for the third consecutive month in 2017 and inflation is still higher than at any point in recent past. The drop in inflation, for now, is significant and bodes well for the UK’s economy but we’re yet to see whether it will rise once more if the global fuel prices change once again in 2017. New £2 Jane Austen coins see limited locations for circulation, but are they be worth all the hype?